Island Aikido classes taught by experienced, Japanese trained instructors living in Greater Victoria and on the Saanich Peninsula. 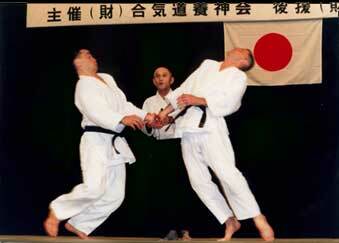 Tokyo demonstration with the late Soke Gozo Shioda. Fred Haynes (8th Dan) has trained in Aikido since 1969 and was a direct student for 6 years of Gozo Shioda Sensei (see history page). Living in Japan, Fred completed the one year, full time professional instructors course, taught to the Tokyo Riot Police and uchi deshi. Awarded first place (with Alister Thomson and Robert Mustard) in the 1989 All Japan Yoshinkan Aikido Demonstration, the first time for an international group. Directly assisted Sensei Gozo Shioda in formation of the International Yoshinkan Aikido Federation (IYAF, renamed Aikido Yoshinkan Foundation (AYF) in 2008). Instrumental in supporting aikido groups around the world, and one of four founding instructors at Georgetown Aikido, Ontario for 14 years. Fred moved to Vancouver Island in 2003. In 2008 he was awarded the Shihan instructor designation by the Yoshinkan World Headquarters in Tokyo, and in 2014 Yasuhisa Shioda Soke awarded him 8th Dan. 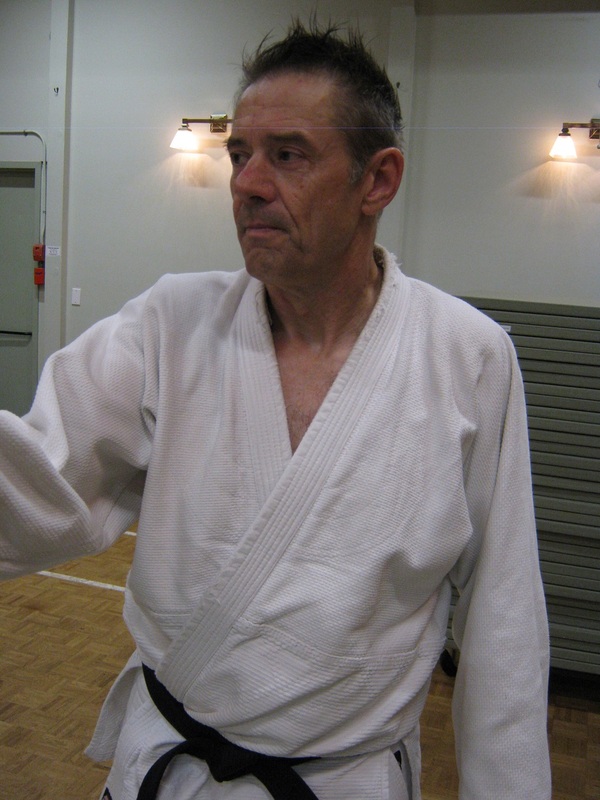 Jim Kightley (5th Dan) has trained in aikido for 35 years, studying with Japanese, Canadian and British instructors. 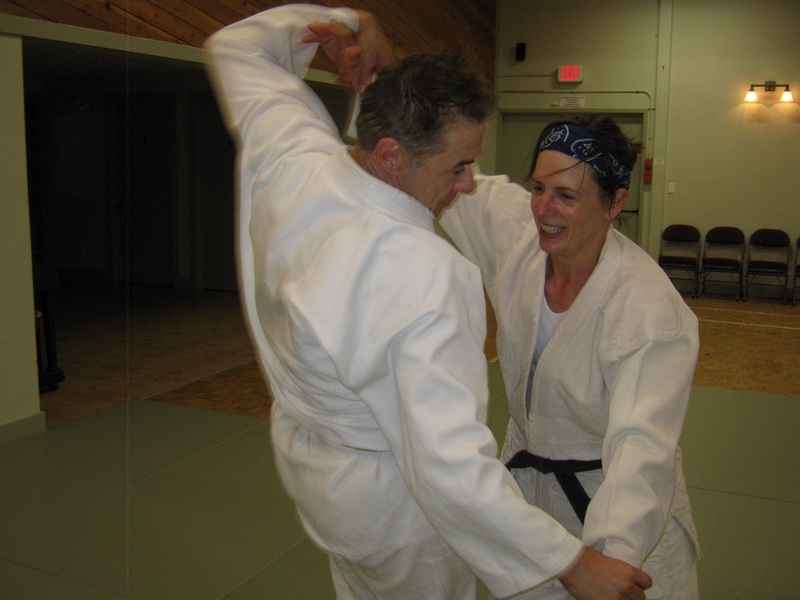 Jim and Wendy Seward were instructors at the Waterloo Yoshinkan Aikido club in Ontario during the early 1990s, before moving to British Columbia. 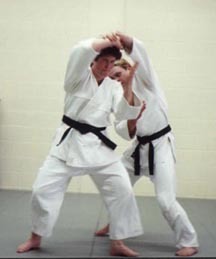 Jim was one of the founder instructors of Island Aikido and brings many years of experience in teaching and technical development of Aikido. 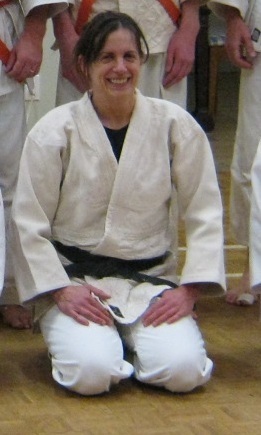 Judith Berman (4th Dan) joined our club in 2011 after training extensively with Utada Sensei in Philadephia and elsewhere in the USA and the Middle East. 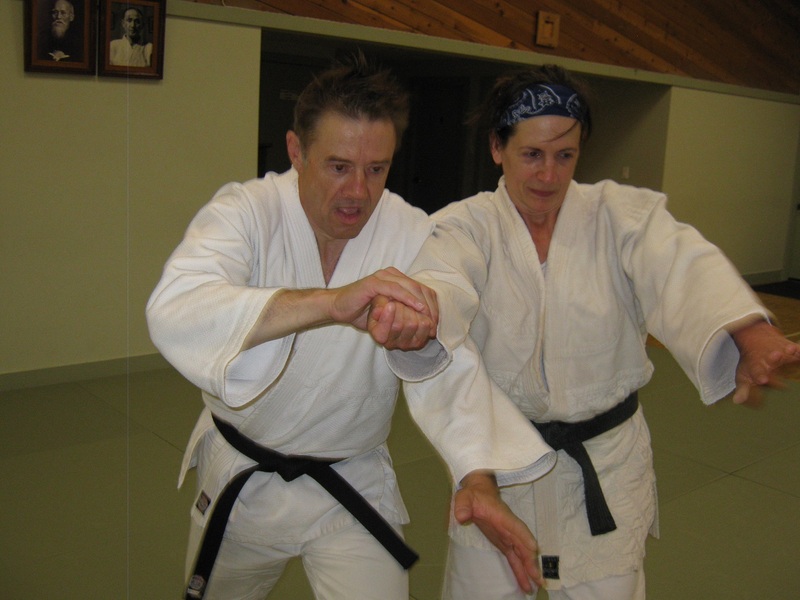 She has over 35 years experience of practising and teaching Aikido. 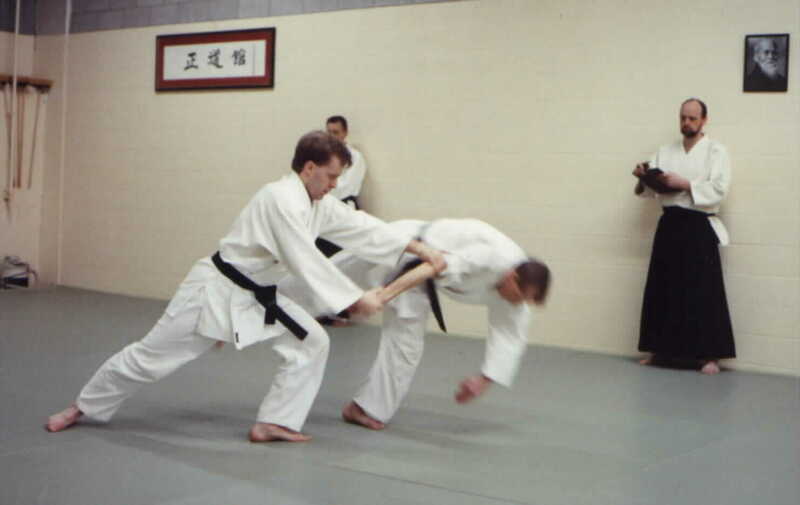 Randy Feuerriegel (3rd Dan) started his Aikido experience in 2004 with the Island Aikido introductory course and is one of many students who have achieved black belt ranking through training with the club.